October 12 - 13, 2019 - Edom TX. 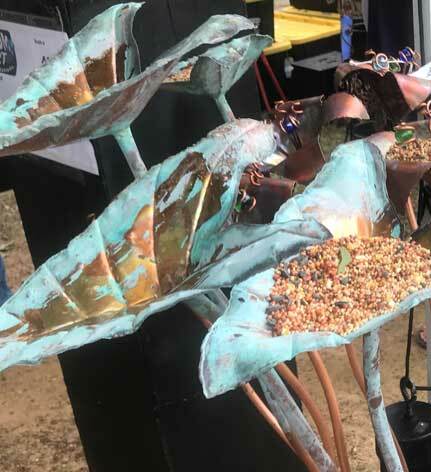 Join us for fine art, fine craft, live music, and great food on the festival grounds behind the resident artists’ studios. 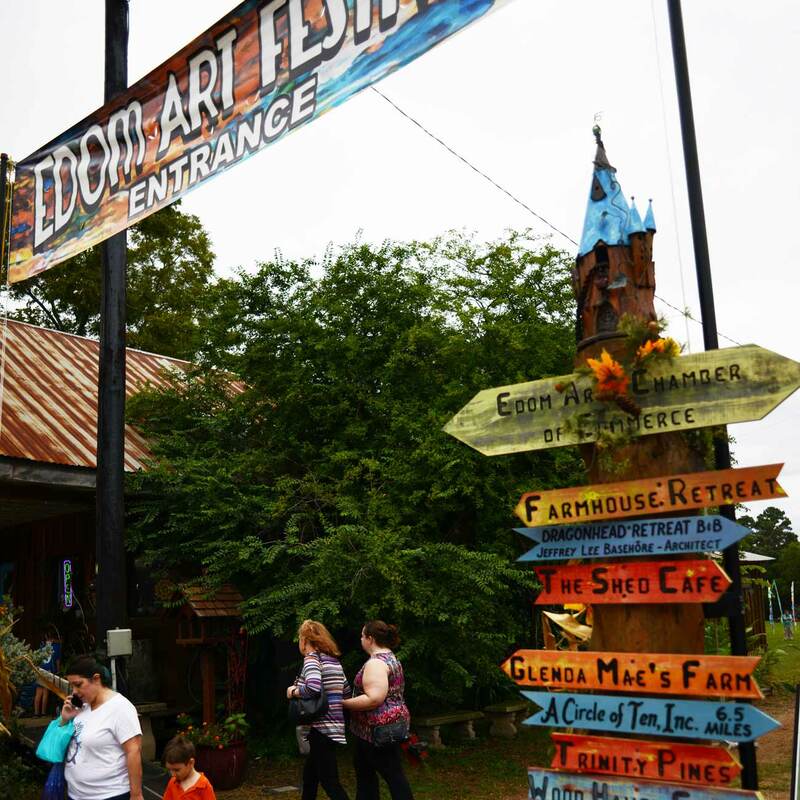 The Edom Art Festival began in 1972, after the first artist Doug Brown moved into town and started the artists’ mecca. 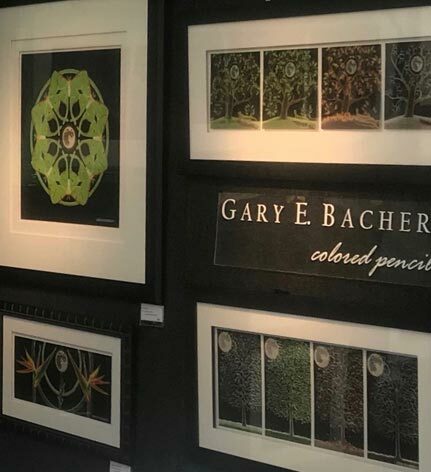 By inviting fellow artists to participate, it has been well attended all of these years as an invitational and now a juried festival, known for having only high quality, original art and craft. 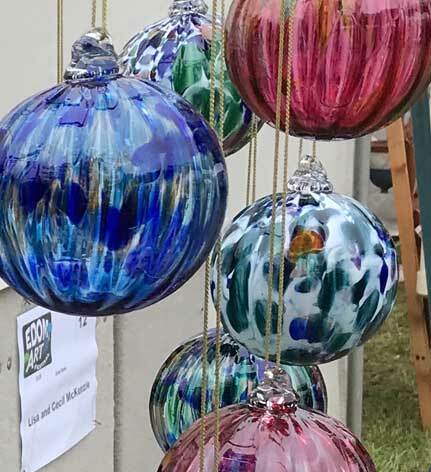 Today the festival is sponsored by the Edom Area Chamber of Commerce, but is produced by the artists in town, making it truly unique. Our resident artists are busy creating for months to prepare for the weekend, when our population of 350 swells to thousands. Visitors relish the ambience and flavor of the Edom Art Festival, in the meadow behind the artists’ studios located in the center of this tiny hamlet. The relaxed atmosphere lends itself to great conversations with exhibiting artists, which is impossible in a large city event. Here you will find jewelry, pottery, photography, sculpture, baskets, woodworking, glass, and original garden art. Shop for one-of-a-kind pieces of clothing, paintings, handmade journals and mixed media creations made from recycled materials. Watch a blacksmith demonstrate his skill at the forge, and perhaps a potter at the wheel, or a raku pottery firing demonstration. 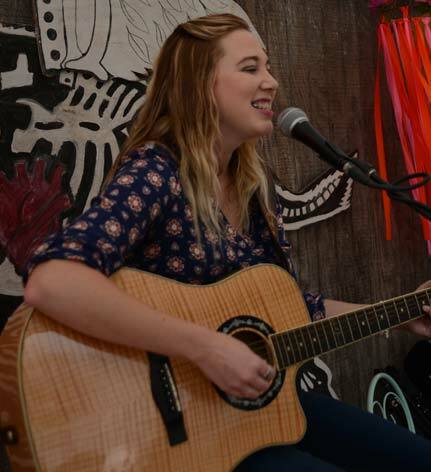 In addition, in the Wine Garden under the trees, we will be sharing the music of some great acoustical singer/songwriter musicians along with the offerings of a few of our local wineries in a setting to sit and relax, and delish handmade chocolates to pair with your wine. 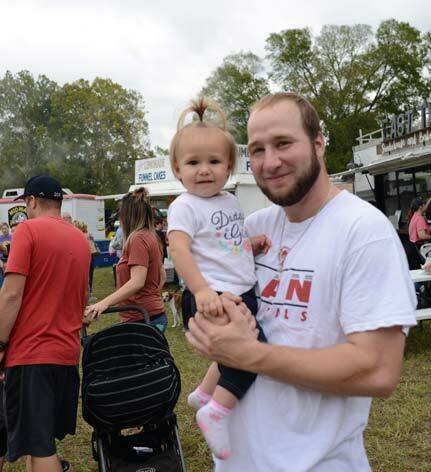 Great food is available from local vendors with culinary treats such as Cajun gumbo, homemade sorbet and gourmet small batch ice cream, to frothy root beer and corn dogs, barbeque and pork sandwiches, and wonderful food trucks for all your dining pleasures. 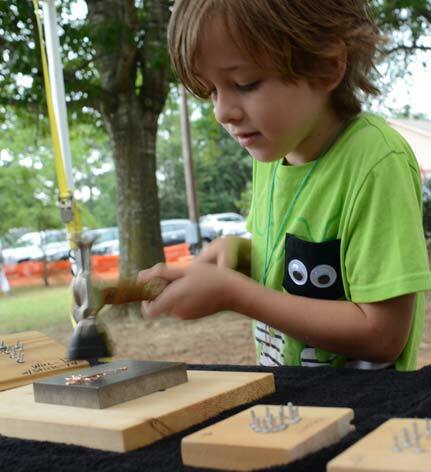 The festival provides fun for all, with a kid’s area to express themselves with art. They can take their masterpieces home with them, or donate them to become part of the festival gallery. Painting and murals from previous years adorn the grounds and entry. Free parking is provided behind the festival, and paid parking at the Methodist Church as a fundraiser. Handicap parking is available just west of the entrance at the corner of FM 279 and FM 314. Dogs are also welcome as long as you clean up after them.